What’s this? 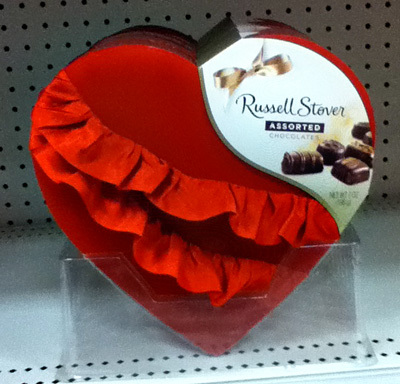 Valentine’s Day is past and I still haven’t reviewed any Valentine-type candy? Thank goodness for this big old bowl of assorted Hershey’s Kisses one of my coworkers left on the counter at work. As they say in French… YOINK! Now, Hugs are kind of the under appreciated younger siblings of Kisses. They may not be as intimate, but that also means you can share them with a lot more people, from your mom to your best friend to that creepy wino who hangs out on the corner of 45th and Main… Oh wait, we’re talking about candy, aren’t we? Well, Hugs (the candy) may not be as well-known as Hershey’s Kisses or come in so many flavor varieties, but I like them all the same. What’s Your Favorite Kind of Kiss? 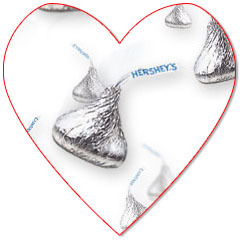 Valentine’s Day has me thinking of Kisses. Do you remember your first kiss? I remember mine. It was sweeter than I expected and I wanted the experience to last as long as possible. My tongue did the happy dance as I savored every melting, delicious moment. Of course, I’ve had other kisses since, but you gotta love that first, delightful kiss. 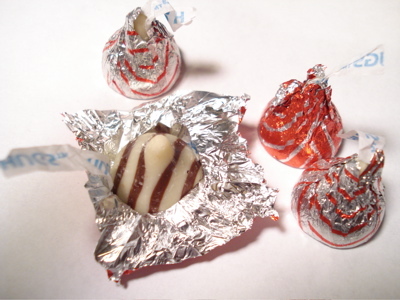 Granted, my chocolate tastes have grown over the years, but I’m still a fan of the Hershey’s Kiss. I’ve noticed that the appearance of Kisses in my Attitude Adjustments jar causes sheer glee among my coworkers. It’s one of the few treats that enjoys universal acceptance among the multitudes – even the stalwart health nuts can’t resist a good Kiss. 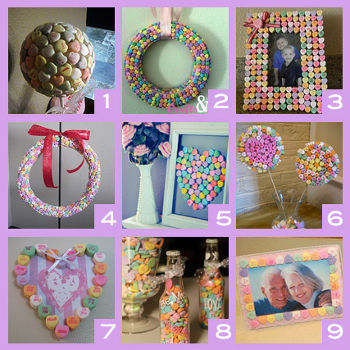 I’ve indulged in lots of Kisses over the years – my fellow Candy Addicts have tempted me to try all sorts of creative Kisses with their stellar reviews and trying them out is always fun. Truth be told, I like to sprinkle Special Dark Kisses into my goodie jar periodically (I claim it’s the “healthy” chocolate). I’ve even branched out into Hugs, because hey, who doesn’t enjoy a nice Hug every now and then? But, I always come back to the plain, chocolate Kiss. What’s your favorite Kiss? Or do you enjoy a good Hug instead?